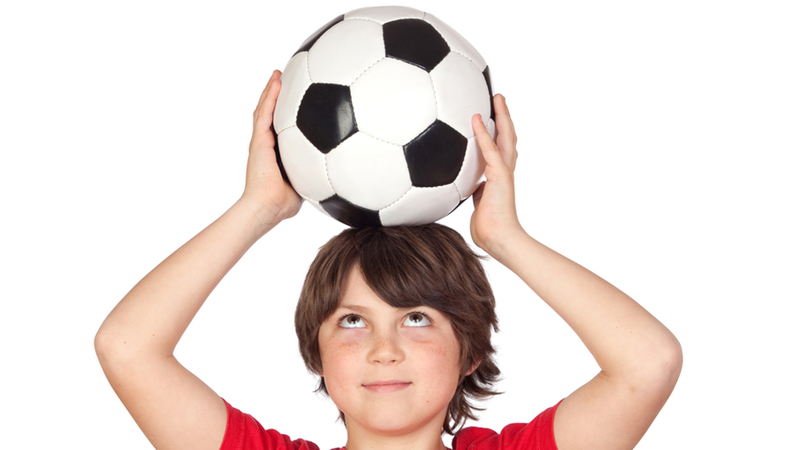 CHICAGO, IL -- A new study says that soccer injuries are sending soaring numbers of U.S. kids to emergency rooms. Many cases are kids with concussions needing urgent medical care. The findings are based on 25 years of data. The research was conducted at the Center for Injury Research and Policy at Nationwide Children's Hospital in Columbus, Ohio. The study says that in 1990, the number of concussions or head injuries treated in emergency rooms was 2 per 10,000 players in 1990. In 2013, the rate jumped to almost 30 per 10,000 people. Researchers and sports medicine experts believe the growing number of cases reflect not only soccer's growing popularity, but also a greater awareness about concussions and their potential risks.